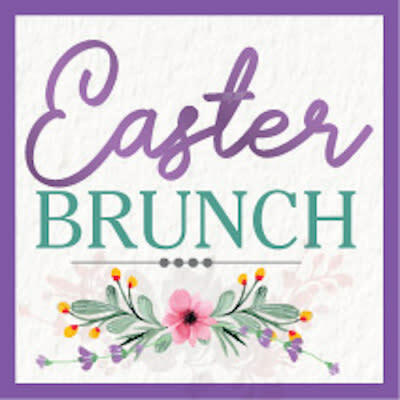 For many families, going out for Easter Brunch is as traditional as Easter baskets, chocolate bunnies and colorful eggs. The Gathering Place at Gardner Village is the ideal spot for soaking up spring along our lovely pathways, and indulging in a delicious Easter Brunch. Chef Max is preparing a wonderful variety of specialty items to excite the pallet and fill your tummy. Enjoy a made-to-order omelet or crepe. Delight in a fresh made waffle with warm maple syrup. Fill your plate with apple-wood smoked bacon along with eggs benedict. Savor our carved Prime Rib of Beef, Cod Almandine and sweet potato casserole. Or dip in to our 3-tiered Belgian Chocolate Fountain with its fancy fruits and treats, or revel in our rich, mini pastries and tarts. 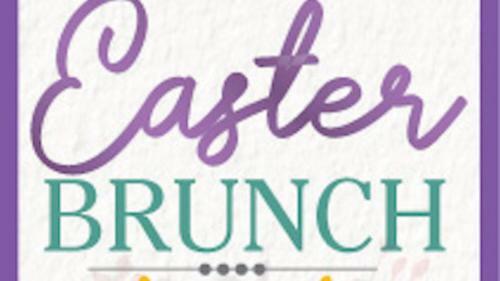 Delight in this fanciful event at The Gathering Place at Gardner Village on Sunday, April 21, 2019 from 9am to 2pm.